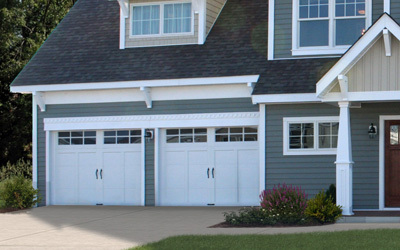 A garage door is made up of several components. These small and large parts work in sync for the smooth performance of the door. All these parts have their different roles in the movement of the door. Over the time, these parts tend to fail and you need to get them fixed for a functional garage door. It is important that every homeowner should know about the most crucial parts of the door.